But hey, this is haute couture we’re talking about — the only week of the fashion calendar when the industry slows down and brings fans from all over the world to take in the magic that is clothing that took more than a few months to put together. And what better time and place to peacock than Paris in July? 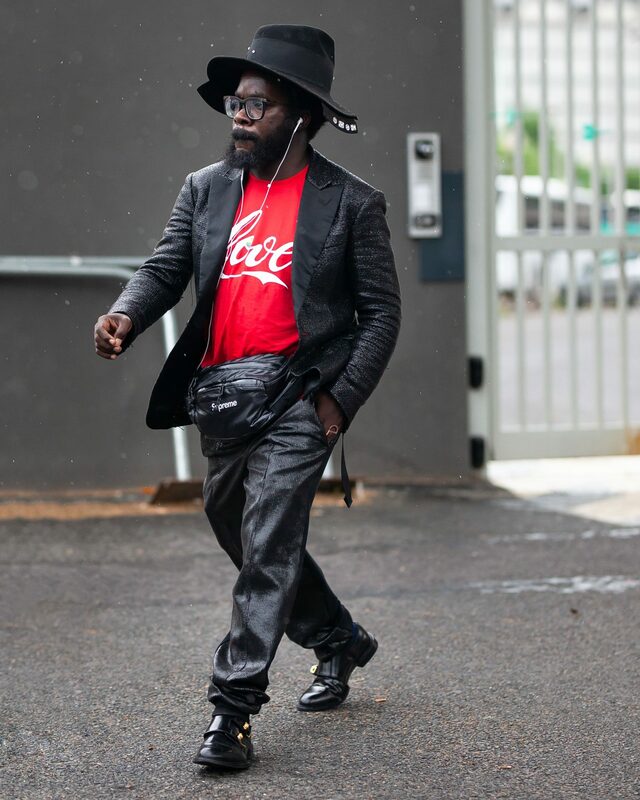 We’re talking about the street style moments outside of the shows that, if you ask us, bring the heat unlike any other season. Apart from the supermodel lineups on the runways — see: Jaime King, Erin O’Connor, and Adriana Lima, who don’t usually strut their stuff at couture week — the frenzy around the annual spectacle is a little more controlled. Think: fashion without the chaos (and a front row that may not have a million followers on Instagram, but who have more than a few million in the bank). It’s why, like a very chic spectator’s sport, we love to post up outside of the shows to people watch. Double the clothes, double the fun. 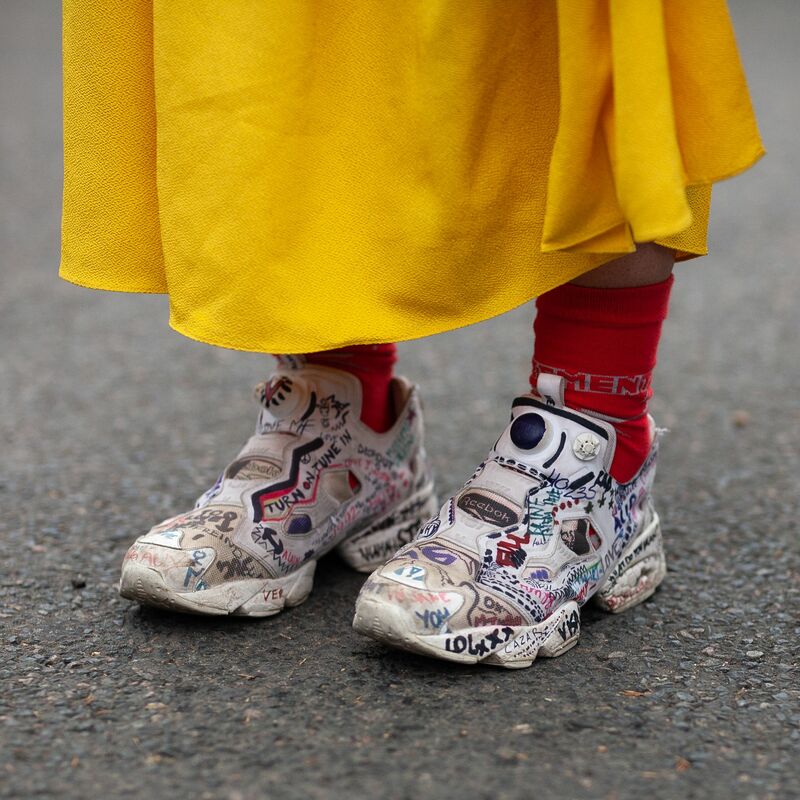 In the slideshow ahead, we’ll be keeping you posted on the best street style moments outside of the Paris haute couture shows until the finish line. 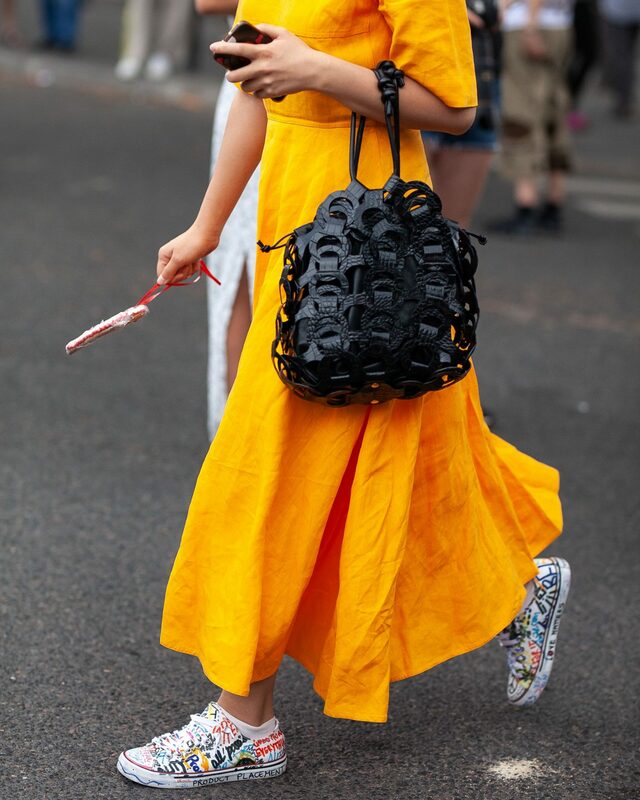 So far, it seems showgoers are pulling out all the stops when it comes to flexing for the ‘gram — there’s (still) plenty of Vetements and Balenciaga to go around — but stay tuned to see why, when it comes to street style, haute couture is where it’s at. When your friend says your ex will be at the function tonight, so just keep it cool and casual. 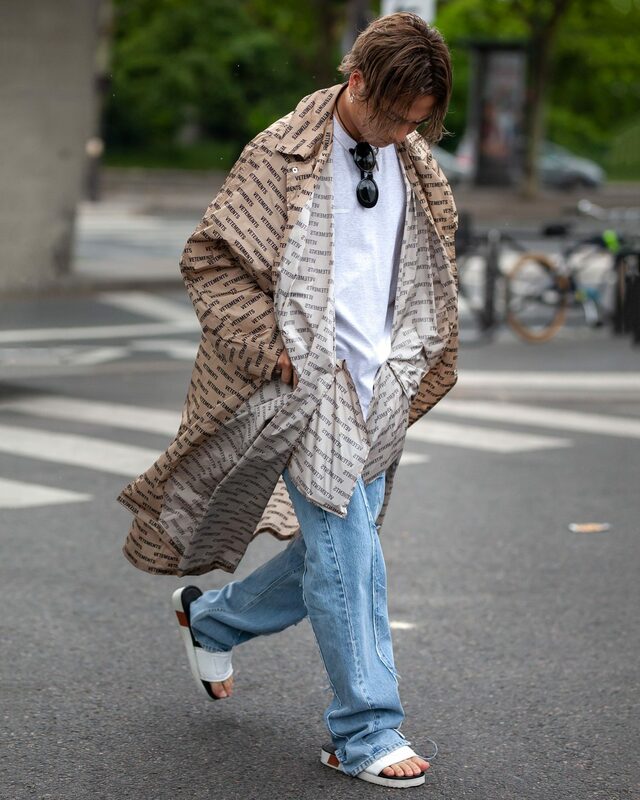 The Parisian heat didn’t stop Vetements attendees from pulling looks. Is there such thing as Leg Slit Energy? Because this is it. What? You don’t tattoo your shoes? No, really — you should try it! A cookie as an accessory is not just a #mood, but a #forevermood. Big Pocket Energy? Okay, we’ll stop. Logomania shows no signs of slowing. In case you were wondering — yes, fanny packs are a thing now ( er, again). Is Red Wine Actually Good For Your Skin?